Daytona Tamworth has launched a brand new championship league for students to represent their University to find the fastest student team in the Midlands! 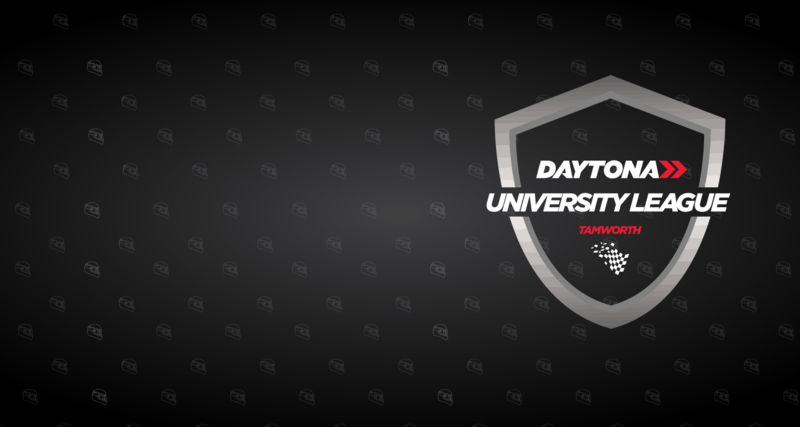 The Daytona Tamworth University League 2018-2019 comprises a five round championship, racing between December 2018 and April 2019 for teams of two drivers, each representing their university. Each round features ten minutes practice/qualifying for each driver followed by a 40 minute team endurance race with points awarded for teams’ finishing positions. All five rounds score and the top team after all five rounds will be crowned the 2018-2019 Daytona Tamworth University League Champions. Entry costs just £70 inc VAT per team and includes all safety equipment. If you would like to find out more, please call Heather on 033 033 27870. You can book yourself into the first round or try out our taster race on 28th November.